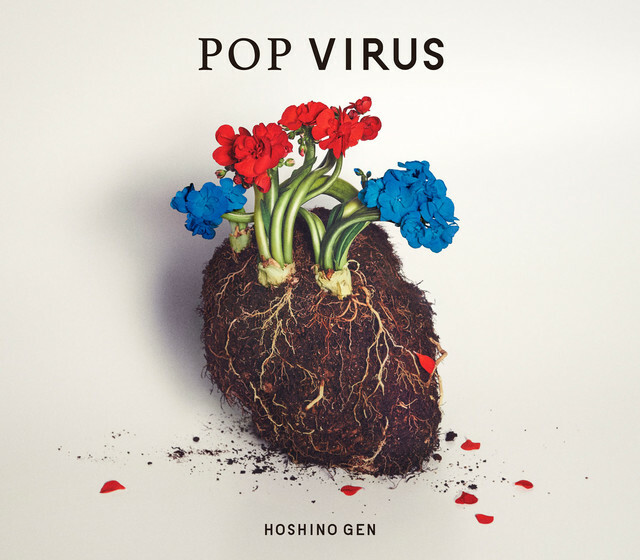 Hoshino Gen will release his new album "POP VIRUS" on December 19. To coincide with this release, he will hold a dome tour from February to March of next year. The new album will include Hoshino's hit songs, such as "Koi," "Family Song," and "Idea." It will be released in four different versions: Limited Edition A (CD+Blu-ray), Limited Edition B (CD+DVD), Regular Edition First Press, and Regular Edition. The Limited Editions and First Press will come with a special booklet. For his upcoming tour, Hoshino will perform at Kyocera Dome Osaka, Nagoya Dome, Sapporo Dome, Tokyo Dome, and Fukuoka Yafuoku Dome. You can check out the tour schedule below the cut.